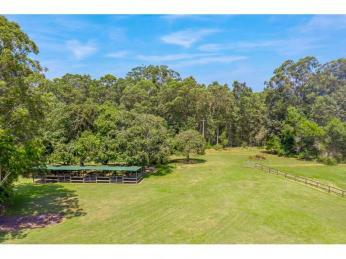 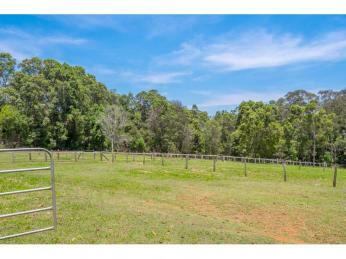 Blue chip acreage like this is rare these days, especially when there's the opportunity to build your dream home. 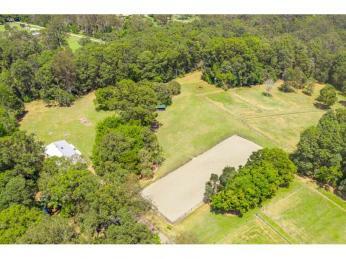 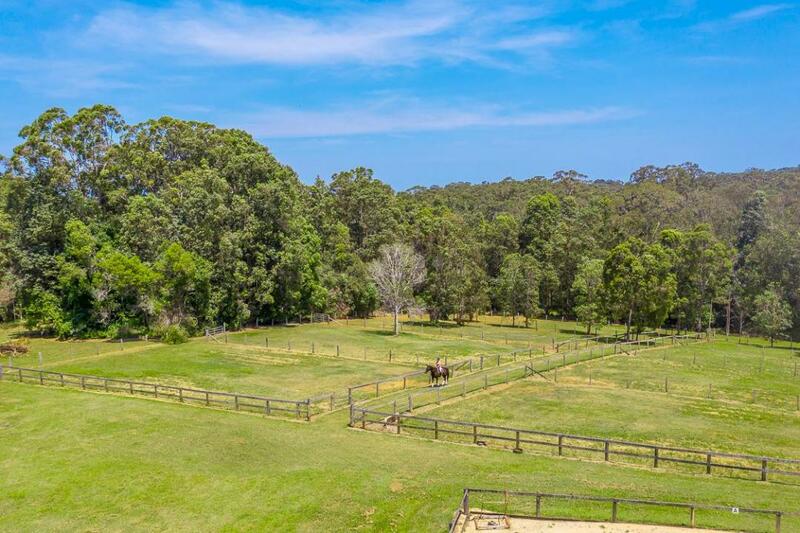 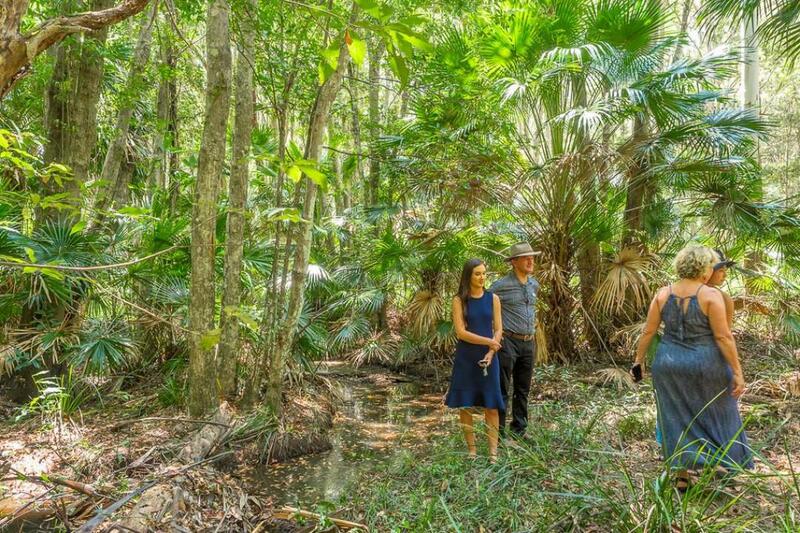 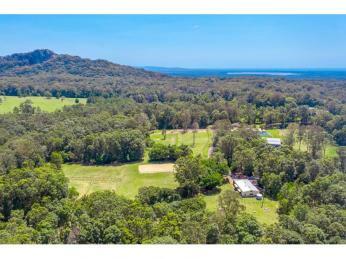 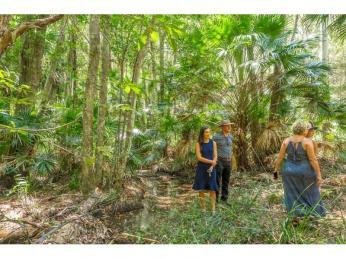 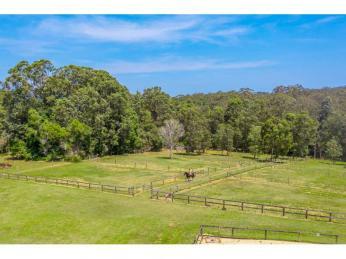 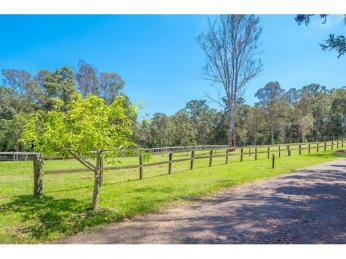 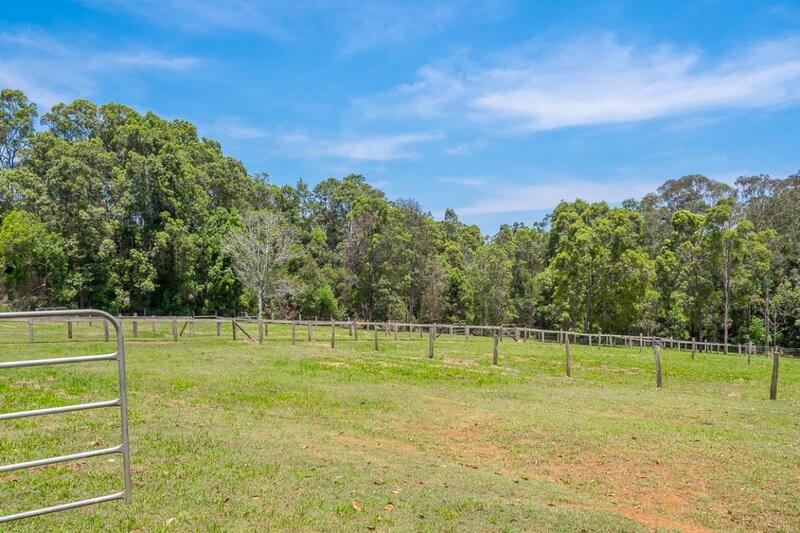 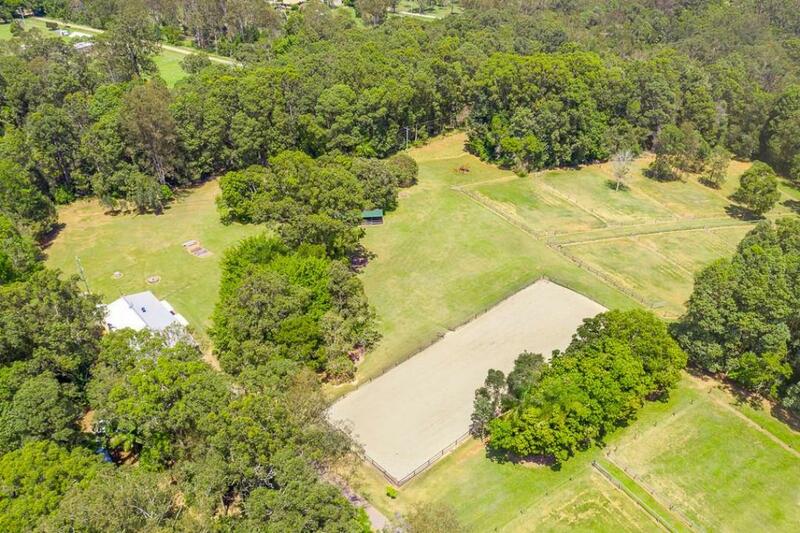 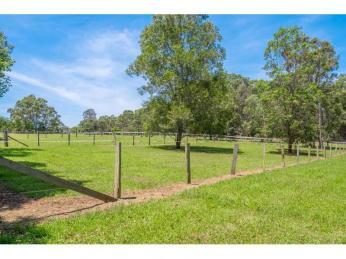 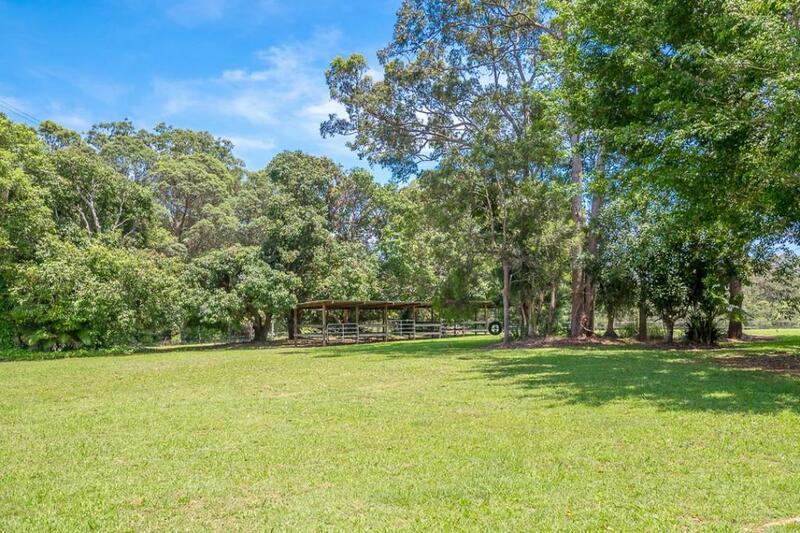 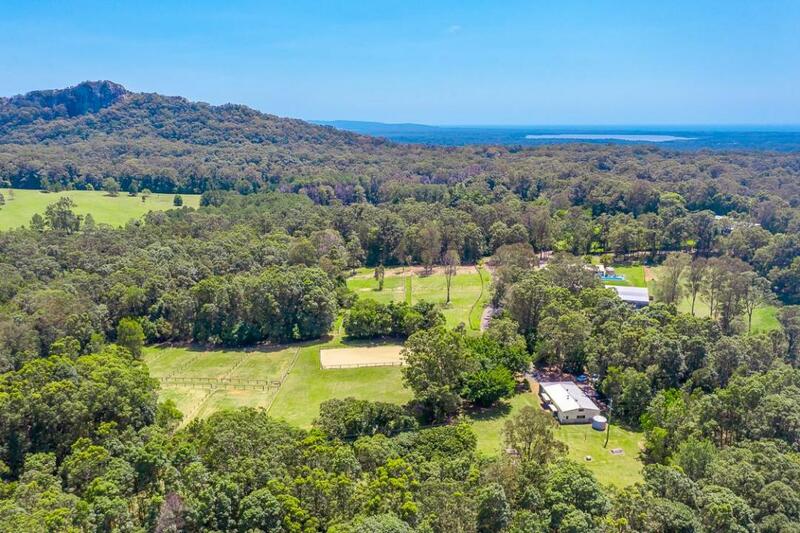 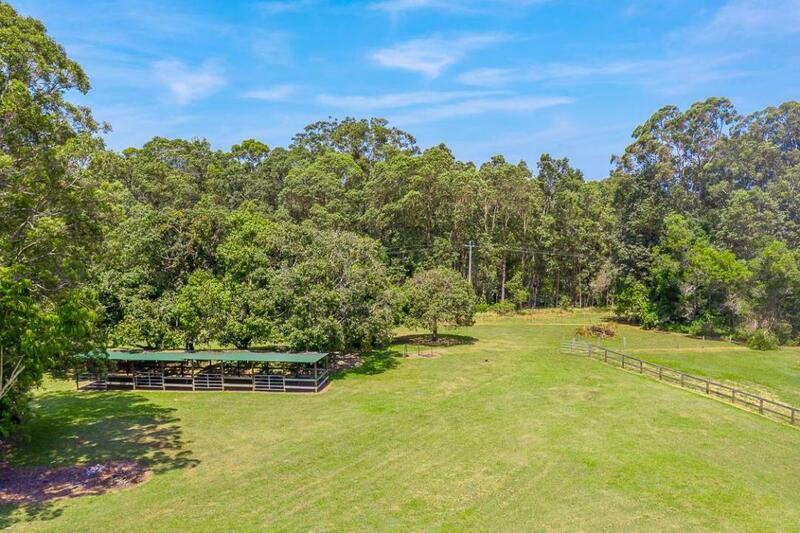 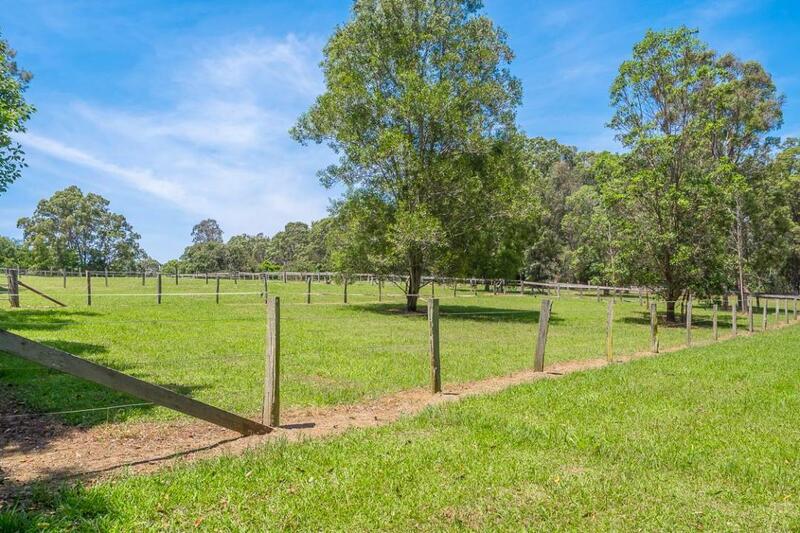 This beautiful 26.6 acres is a mix of expansive grassed level areas, post and rail fenced horse paddocks and lovely natural rainforest too. 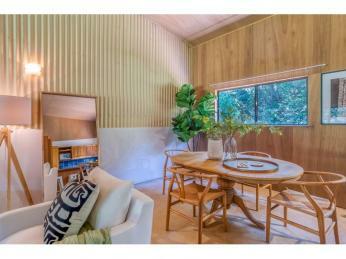 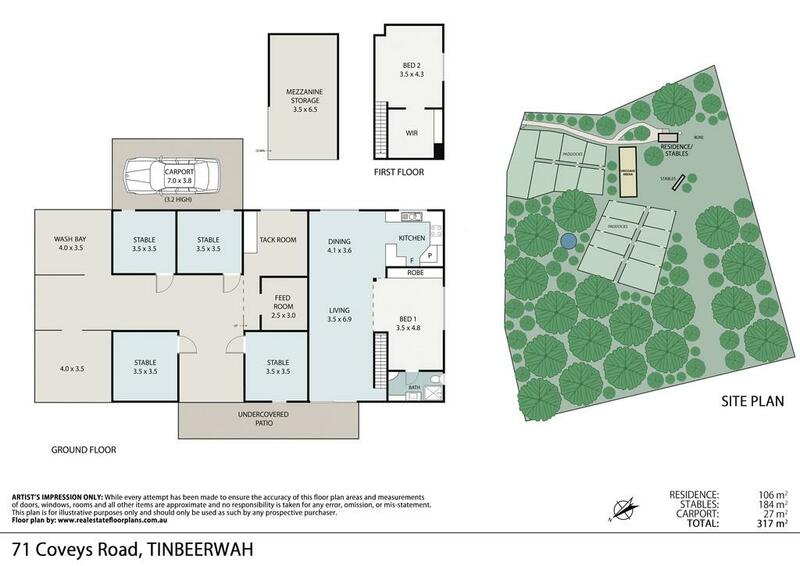 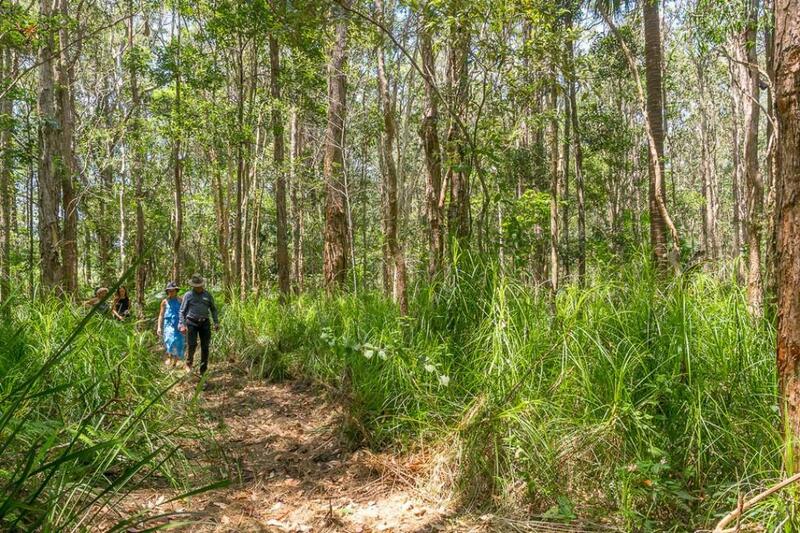 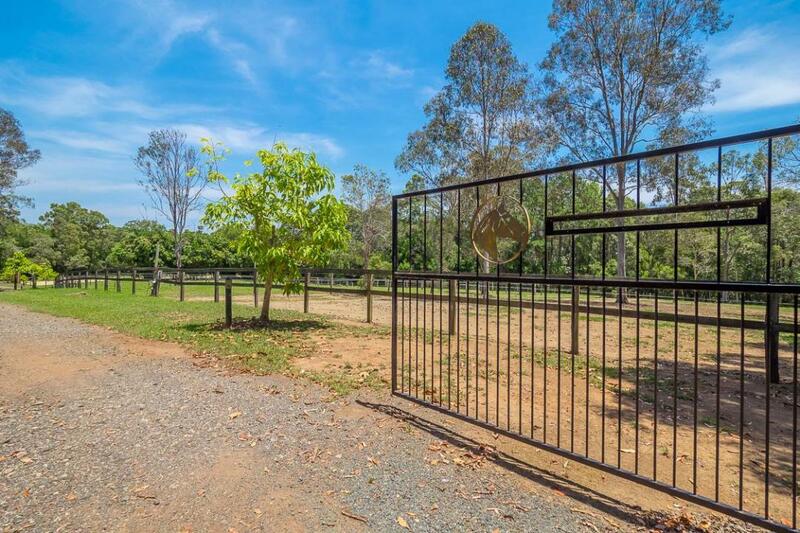 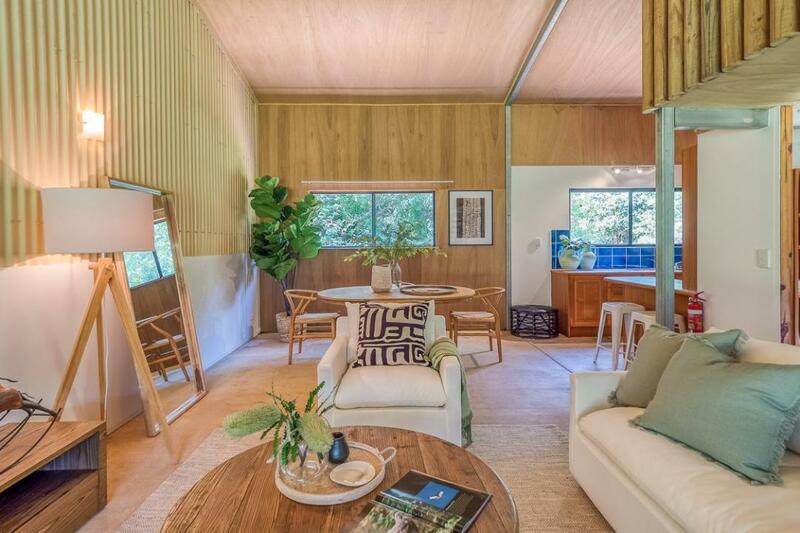 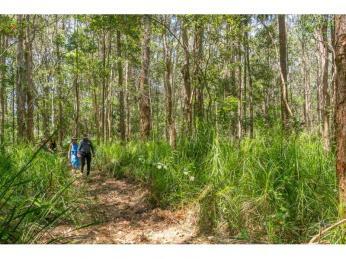 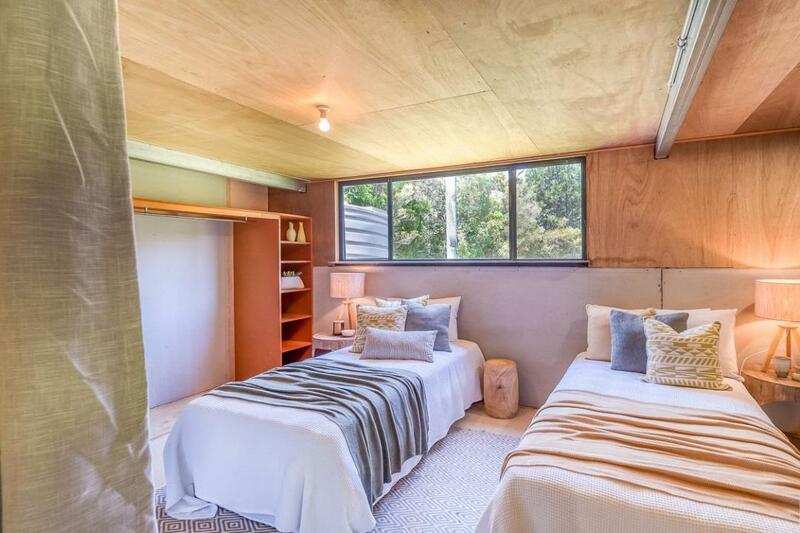 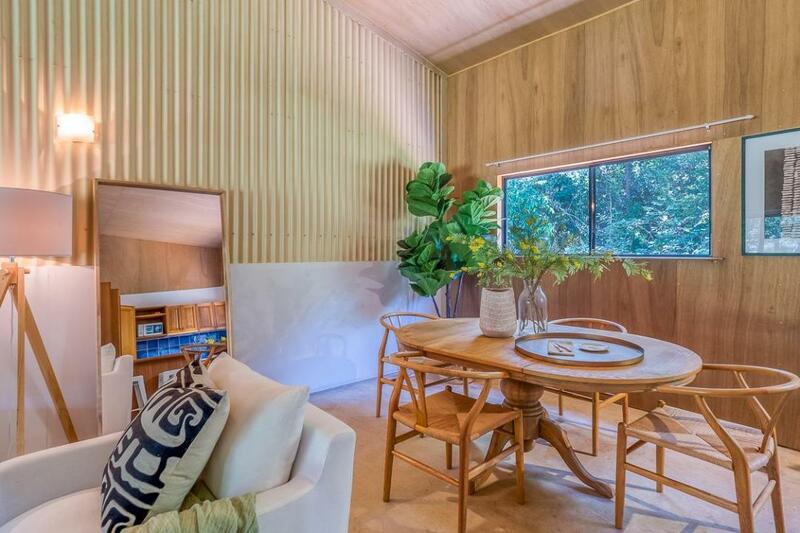 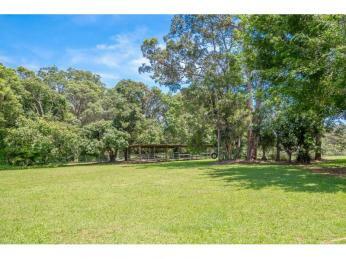 Offering privacy and views to Mt Tinbeerwah, this secluded property is ideally positioned midway between Tewantin and Cooroy on the Tinbeerwah plateau. 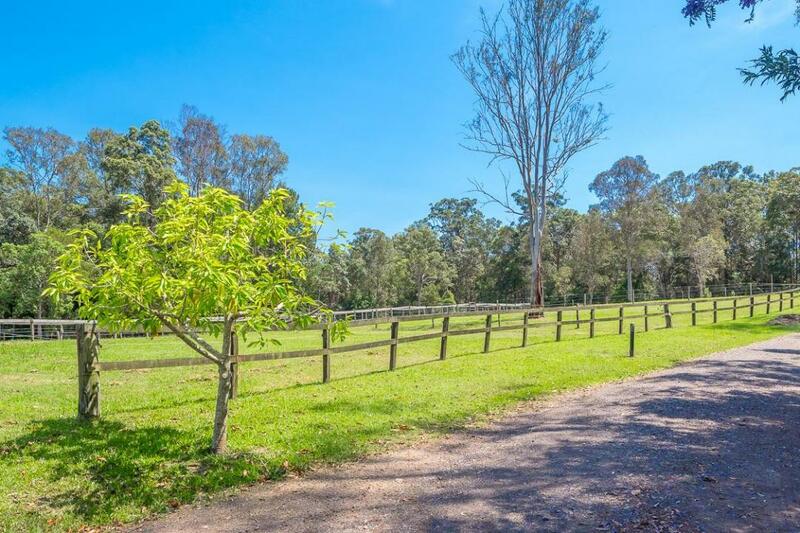 There are several choice home sites to build and the existing infrastructure means there's somewhere to live while that is going on. 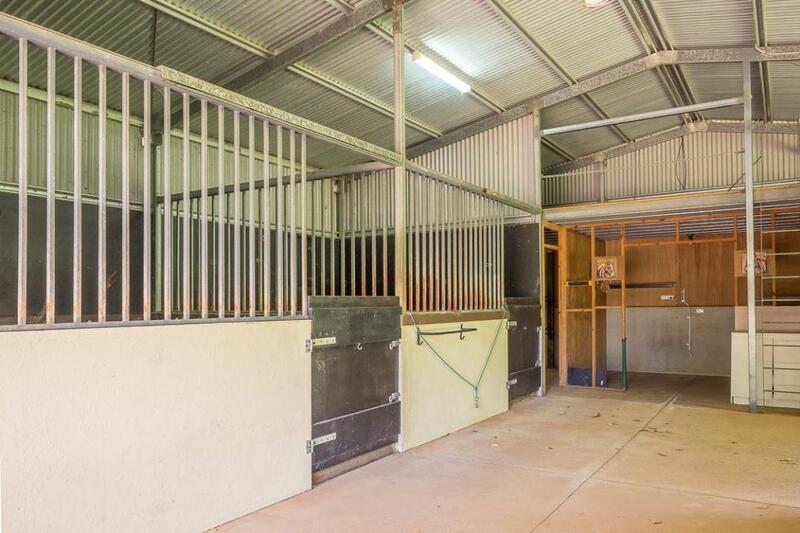 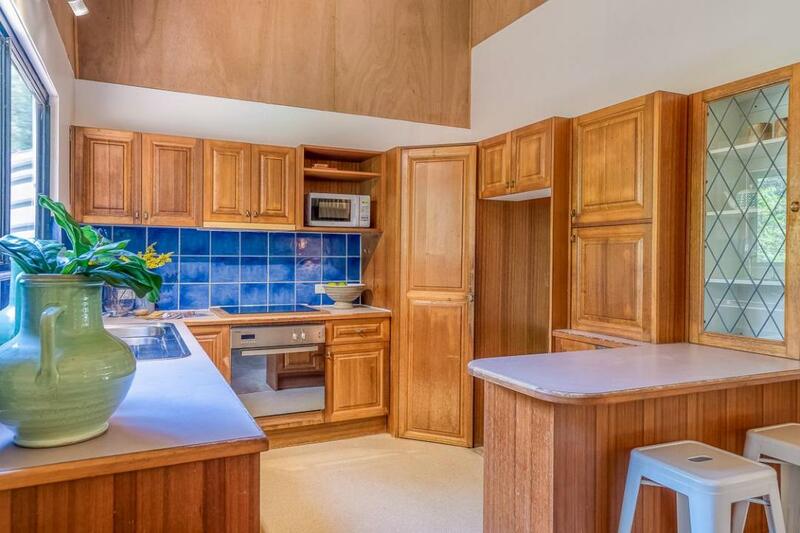 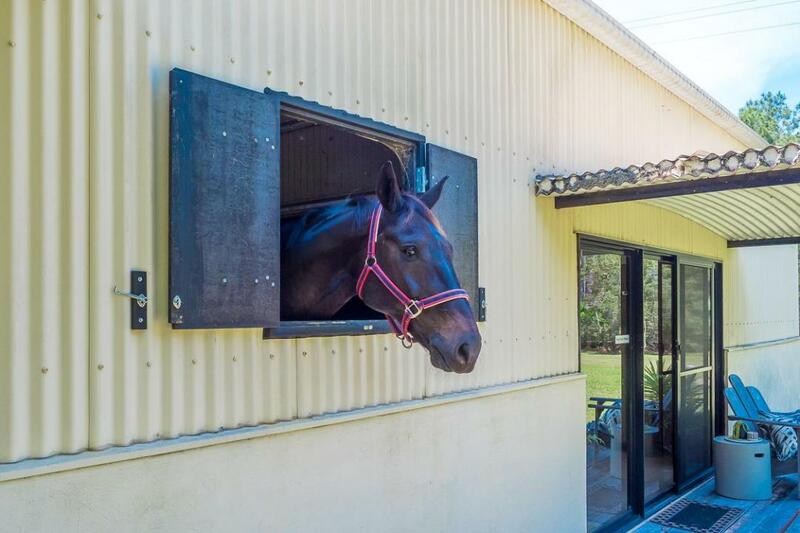 Currently the large shed is portioned in half with a liveable side and the other side has impressive horse stables, tack room, wash bay, and whole lot more. 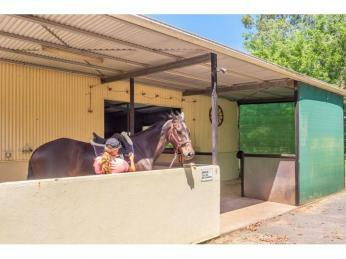 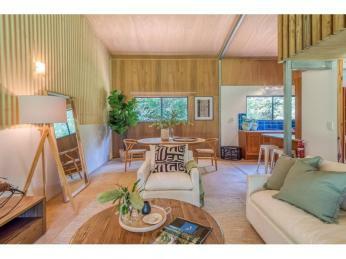 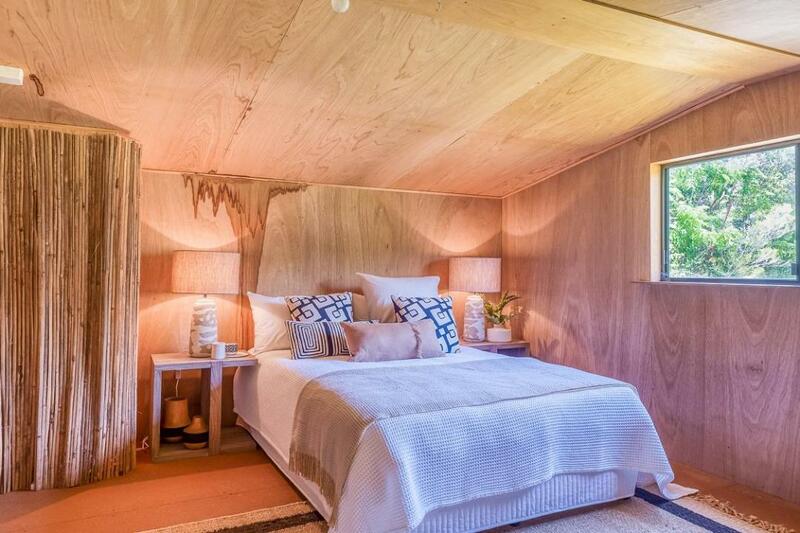 There's even a side annex with extra height that would be perfect for a horse float, boat or caravan. 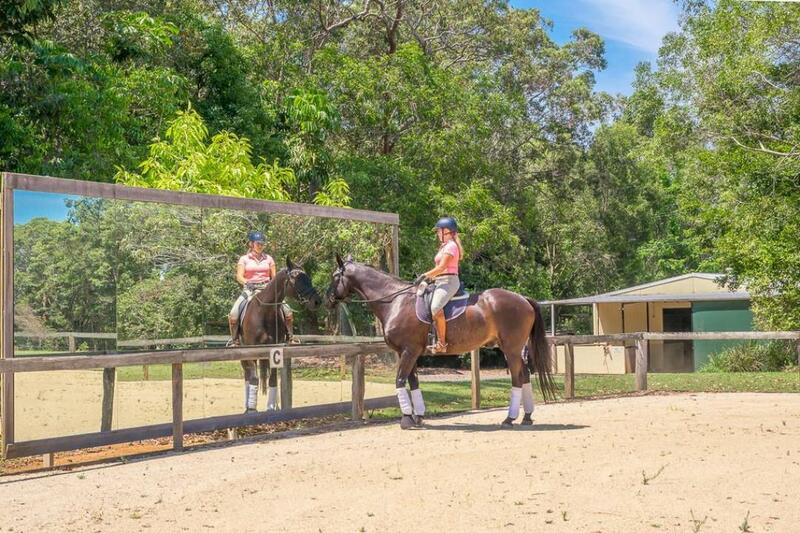 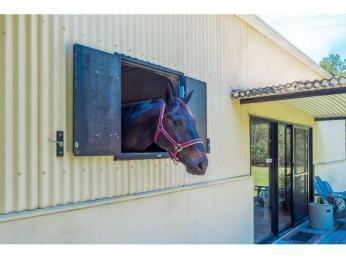 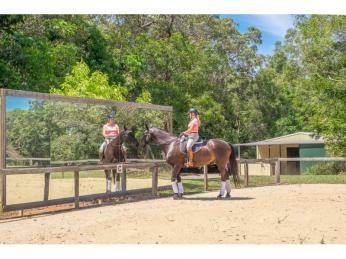 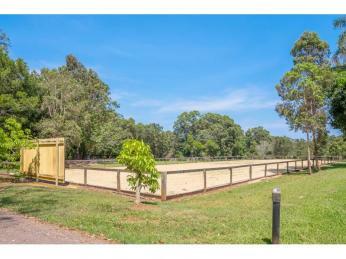 There's an olympic size horse dressage arena with mirrors at one end and also 4 outside stables, ideal for the Queensland weather. 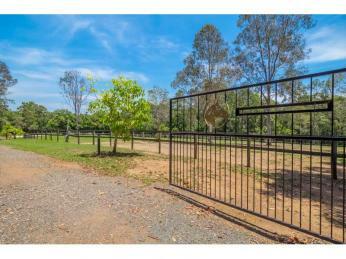 Other features include a wrought iron gate entry, bore, lilly padded dam and a circular driveway to make access just that little bit easier. 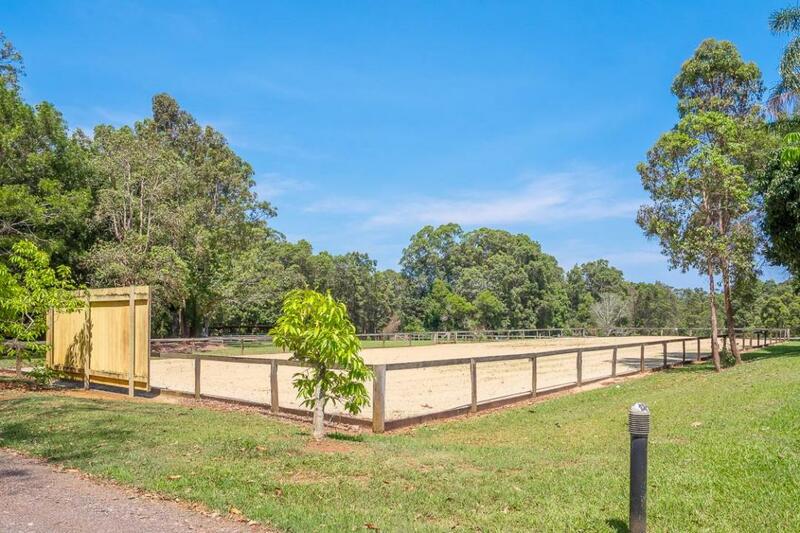 All this in a picturesque setting just waiting for you. 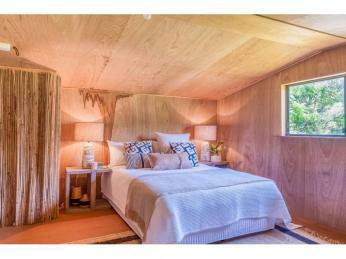 Our sellers instructions are clear, this property will be sold. 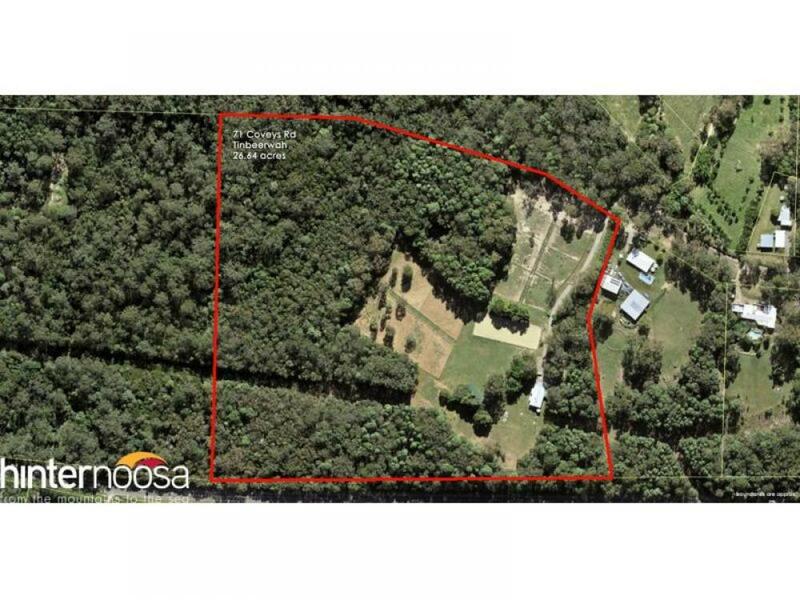 We've set the date now you set the price. 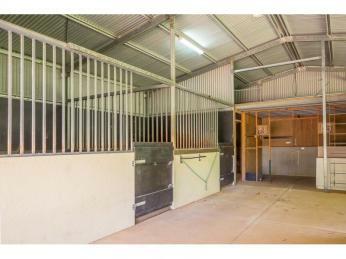 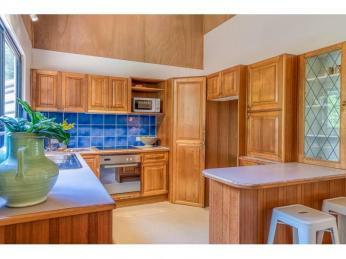 Call or email today to arrange your inspection.